If you use a tax filing service or tax preparer, they should be able to catch any places that your social security number is missing. However, since your social is unique to you, no one else will know if it’s wrong on your paperwork. The best way to make sure is to compare it to what’s listed on your government-issued social security card. It’s hard to believe that people get their own names wrong sometimes, but when you get in a rush, it’s easy to make simple mistakes. Slow down when you fill in your information to avoid these errors. If your name recently changed in a marriage or divorce, make sure the name on your tax return matches the name on your social security card. The IRS compares the two to catch any discrepancies. If you’ve recently had a major life event like a marriage, divorce, or birth, it’s easy to get confused about how you should file. Do you research about your current status before moving forward with your tax return. If you have any questions that you can’t find answers to, you can always get directly in touch with the IRS to get an answer you know is correct. When you use a tax return software, you can rest easy that it’s pretty unlikely that you’re return will contain any math mistakes. All of the calculations are done automatically by the tax return software, and are thus pretty reliable. However, if you’re filing a paper return, double or triple-check your math to avoid any errors that will drag out the process of receiving your tax refund. Errors in credits and deductions are easy to make even if you’re taking your time with your return. If you’ve got special credits or deductions, make sure you do your research into proper qualifications and processes for applying them. If you feel like you’ve made an error, contact the IRS directly as soon as possible to avoid any penalties or fees. Many people opt for the convenience of direct deposit rather than waiting on a tax refund check. Bank account numbers are long, and even the best memories can switch up numbers here and there. Just like with social security numbers, it’s best to compare what’s on your return to your actual bank account number, which can be found on your monthly statements. It’s hard to correct the course of your refund if it gets deposited into someone else’s bank account. This is another one that you might think is obvious, but it’s incredible how many people forget to sign their return before mailing it off. If you have tax return software, it’ll catch any fields you fail to fill in. If you’re filing a paper return, however, this mistake is easier to make. If you’re filing jointly, both spouses must sign and date the return before it will be accepted as valid. Your self-selected electronic Personal Identification Number (PIN) takes the place of your signature when you e-file. It can be easily forgotten, as you only use it once every year. If you can’t remember your PIN, you can find it on your tax return paperwork from last year. If you forget your PIN and can’t find it on last year’s return, you can still verify your identity by entering your prior-year adjusted gross income, which can be found on line 37 of Form 1040, line 21 on Form 1040-A or line 4 on Form 1040-EZ. Missing the tax filing deadline is one of the biggest mistakes you can make when filing. If you know ahead of time that you’ll need longer to complete your taxes, you can apply for a six month extension. It’s highly recommended that you apply for this extension before the regular tax filing deadline, but if it sneaks up on you, you can file for one after the fact. If you owe the IRS money, you must pay it by the regular tax filing deadline, no exceptions. Taxes can be a daunting prospect, but if you double check your work and use your common sense, you’ll easily be able to file without error. 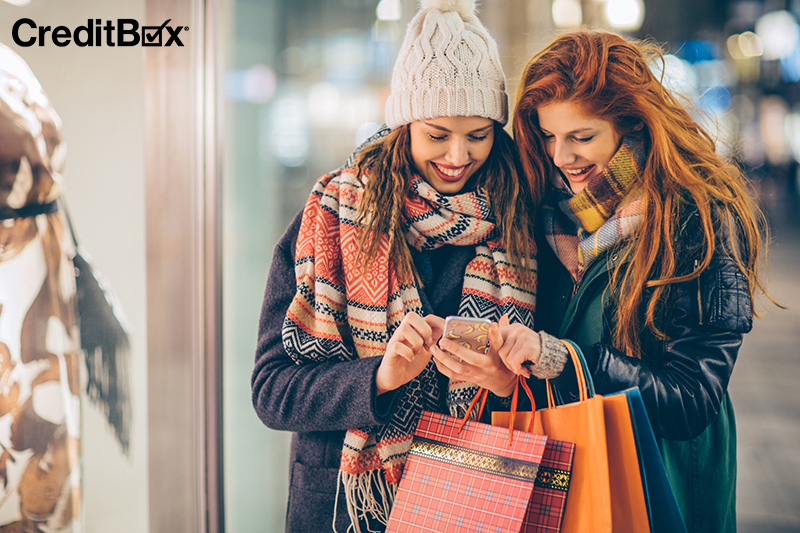 If you’re still waiting on your delayed tax refund or your refund still won’t make ends meet, CreditBox can help. We can get you up to $4,000, fast. Apply online today.